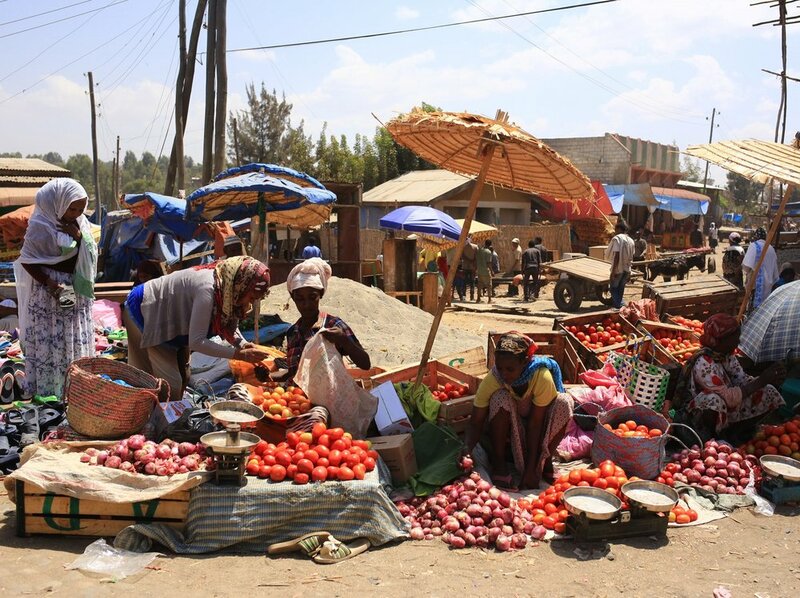 Shashemene is a large sprawling town of around 250,000 situated approximately 4 hours by road south west of Addis Ababa on the main route to Kenya. While there are cobbled streets and a few cars in the somewhat developed town centre, for the most part the town is made up of intersecting dirt roads where horses and donkeys abound and the vast majority of people travel on foot, or in little three wheeled taxis called Bajajs. Statistically it has the third highest number of HIV sufferers in Ethiopia, but in practice many are completely unaware of their HIV status. A large proportion of the town live in poverty with the worst regions a squalid mess of narrow, muddy heavily populated alleys. There is little employment in the region, with most people trying to sell whatever they can grow or make from roadside stalls. While there are many needs in the region, for us the people with the greatest needs are the street children who quite literally have no homes and no one to care for them. There are between one and two thousand of them sleeping on the streets every night. 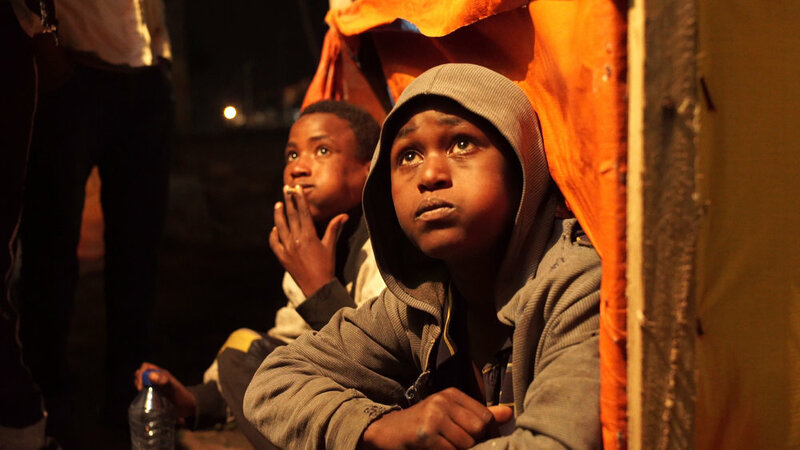 Our goal is to rescue as many of these street kids as possible and give them hope for a better future. The video below which accompanies Wes Grierson's original song shows the struggles facing many in Shashemene. Typical mud street in Shashemene, - just imagine what it's like when when the rain comes!